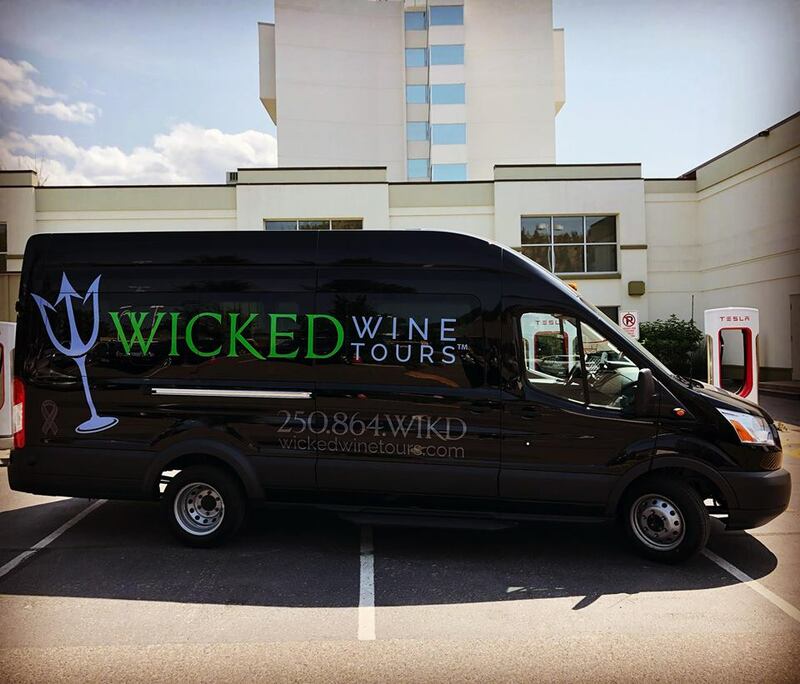 Wicked Wine Tours is owned and operated by Nicholas Wilson. 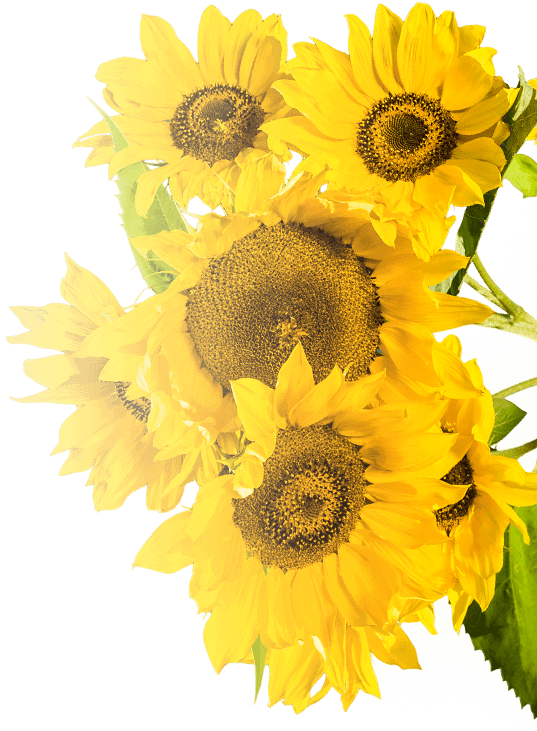 Nicholas has amassed over 25 years of hospitality experience in a wide variety of luxury properties around the world. Nurturing a long-running passion for wine and an entrepreneurial spirit, Nicholas launched Wicked Wine Tours. Investing his considerable energy and passion, coupled with extensive experience and education, his mission is simple: to provide visitors with a fun, friendly, informative, and memorable experience, and to inspire and educate guests through exceptional service and by building and nurturing relationships with local wineries and tourism partners. 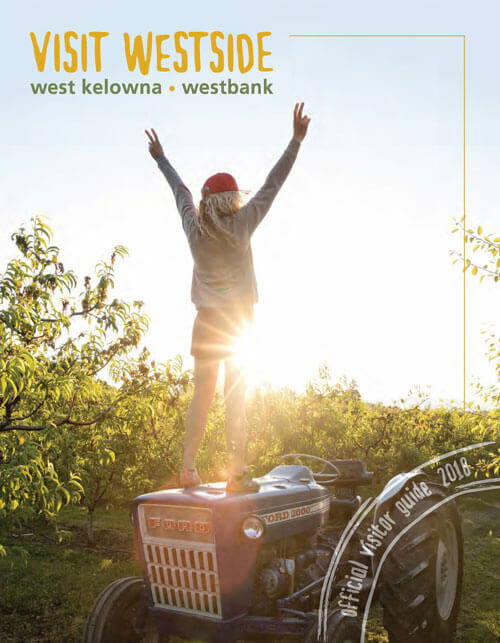 Wicked Wine Tours is a fully-licenced operator with the Passenger Transportation Authority of British Columbia and meets or exceeds all government regulatory and safety requirements.